Corinne is a Director of WA Property Lawyers and she graduated from the School of Law at Notre Dame University in 2004 after more than 20 years farming in the Lower Great Southern.Ever keen to keep in touch with country people, Corinne joined Michael, Whyte & Co as an articled clerk remaining there for 5 years and has since worked continuously with a country service focus, including time in the Pilbara town of Karratha. 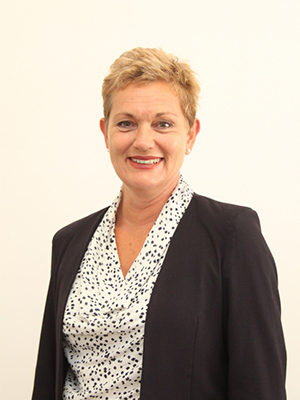 Since joining WA Property Lawyers in 2013, Corinne has been able to focus on her interest in estate planning and farm succession planning in particular and travelling to Esperance each month as part of the firm’s willingness to take itself out to the clients. When not at work, Corinne enjoys camping, travel, photography and gardening.